Viola Davis delivered some very powerful words at the Critics’ Choice Awards Sunday night. 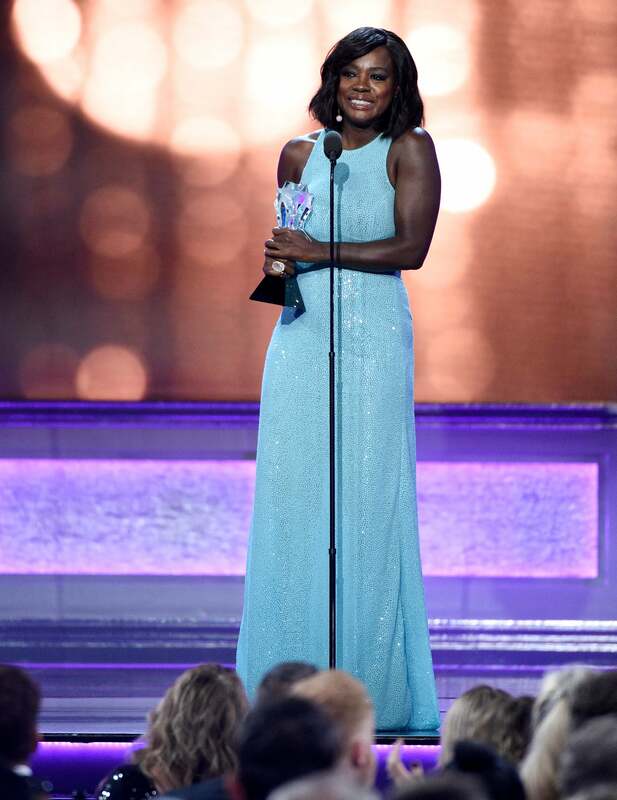 The actress, who won the best supporting actress award for her role in Fences and is nominated for best actress in a drama series for How to Get Away with Murder, was also the recipient of the first-ever #SeeHer award. The award, presented by the Association of National Advertisers in conjunction with A&E, honored Davis for her work furthering the movement’s efforts to accurately portray women and girls in the media. Actress Amy Adams presented Davis with the award and Emma Stone led the standing ovation for the star, who took the stage to deafening applause. “I truly believe that the privilege of a lifetime is being who you are and I just recently embraced that at 51,” she said. Davis went on to say that she believes her “strongest power” lies in her portrayal of Keating, HTGAWM‘s high-powered defense attorney. And the evening is certainly shaping up beautifully for the star: Davis took the stage again shortly afterwards to accept the best supporting actress award for her role in Fences, thanking her costar and director Denzel Washington, as well the cast and crew, for honoring late playwright August Wilson, who wrote the original 1983 play. 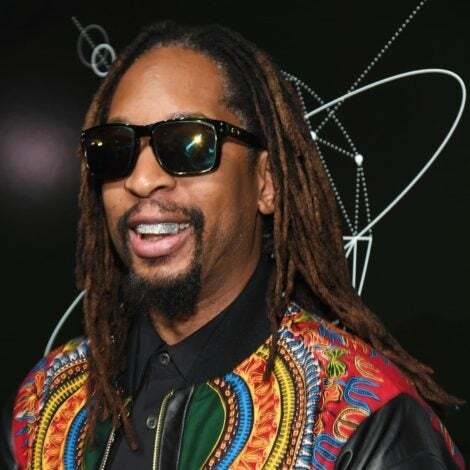 The Critics’ Choice Awards, hosted by T.J. Miller and presented in partnership with Entertainment Weekly, are airing live Sunday night on A&E.